Charles Causley (1917-2003) was born and brought up in Launceston, Cornwall and lived there for most of his life. When he was only seven his father died from wounds sustained during the First World War. 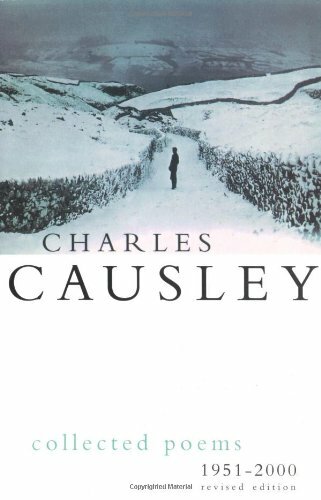 This early loss and his own experience of service in the Second World War affected Causley deeply. His work fell outside the main poetic trends of the 20th century, drawing instead on native sources of inspiration: folk songs, hymns, and above all, ballads. His poetry was recognised by the Queen's Gold Medal for Poetry in 1967 and a Cholmondeley Award in 1971. 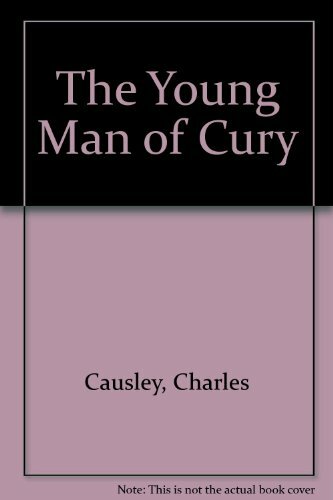 In addition to these public honours, the clarity and formality of his poetry has won Causley a popular readership, making him, in the words of Ted Hughes, one of the "best loved and most needed" poets of the last fifty years. 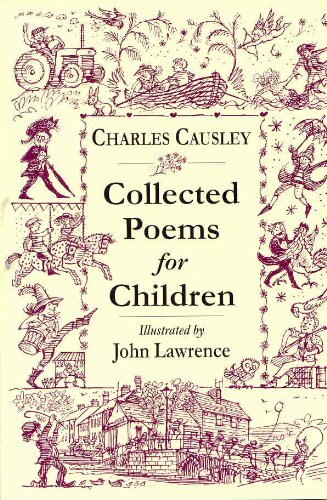 Causley's mastery of traditional forms imparts a timeless quality to his poetry, the voice of which is more often communal than personal. So it's possible to imagine narratives such as 'Miller's End' being recited round a fireside a hundred or more years ago. This traditionalism has sometimes obscured the daring of his imagery, a visionary quality as strange and intense as one of his acknowledged masters, William Blake. Like Blake, a central concern is the fall from innocence to experience and it's not surprising children feature constantly in Causley's poetry, including the much anthologised 'Timothy Winters'. 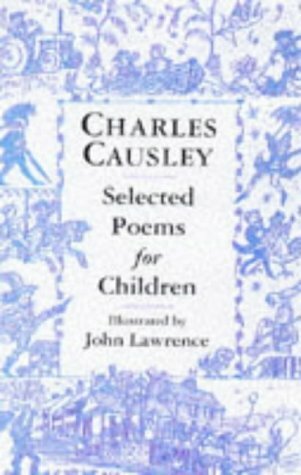 Indeed Causley wrote some of his finest poems for children and saw no distinction between these two strands of his work. 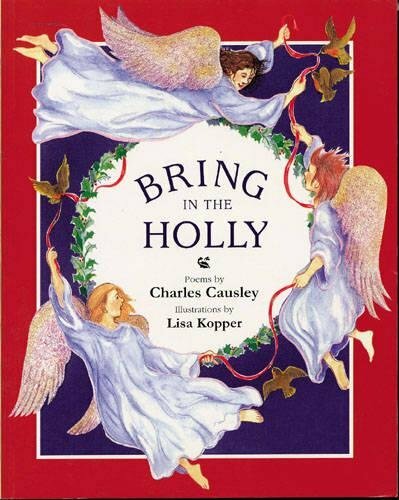 Perhaps Causley's ability to retain a child-like openness in part explains the freshness of his writing: unlike the narrator of 'The Lunatic Boy', Causley never lost his vision of a world where "Houses put on leaves, water rang." Given the oral roots of some of his favourite forms, it's immensely valuable to be able to listen to Causley's own interpretation. His Cornish burr imparts a story-teller's magic to the ballads, and an intimacy to more personal poems such as the moving elegy to his parents, 'Eden Rock'. As he says in the last line of this poem "I had not thought that it would be like this", a fitting epitaph for a poet who continued to be surprised by the world throughout his long life. 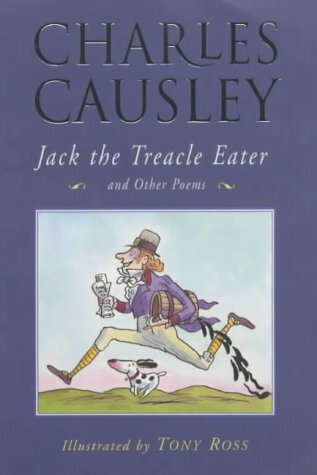 His recording was made for The Poetry Archive on 5 December 2002 at the home of a friend of Mr. Causley in Launceston, Cornwall, UK and was produced by Richard Carrington. The Trust website includes 3D photographic panoramas from inside the poet's house in Launceston, Cornwall, as well as downloads, photographs and poetry excerpts.